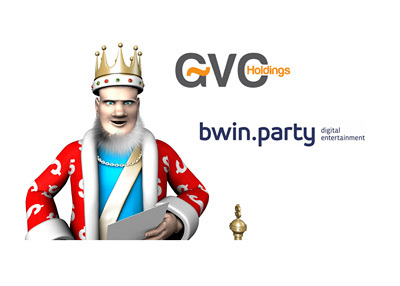 Will GVC Holdings Bid For Bwin.Party Without Amaya, Inc? According to an article on The Telegraph, GVC Holdings is reportedly considering making a new offer for Bwin.Party that would not include Amaya, Inc.
On Friday, 888 Holdings announced that they had agreed to purchase Bwin.Party (the parent company of Party Poker) for just under 900 million pounds (roughly $1.4 billion USD). Bwin.Party's board of directors gave the thumbs up to the 888 Holdings deal despite the fact that GVC Holdings/Amaya, Inc. had offered nearly 10 million pounds more. Amaya, Inc. is the parent company of both Pokerstars and Full Tilt Poker. According to reports, Bwin.Party agreed to the 888 Holdings deal because the GVC Holdings/Amaya, Inc. deal carried "additional execution risks". 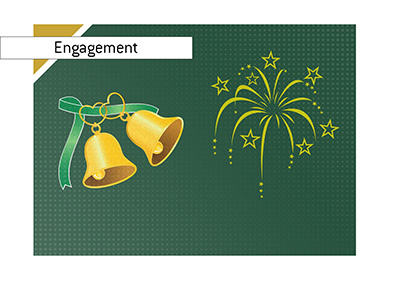 Bwin.Party feels that a 888 Holdings deal offers more synergies and is therefore better for its shareholders. GVC Holdings is reportedly considering making a new offer that does not include Amaya, Inc. 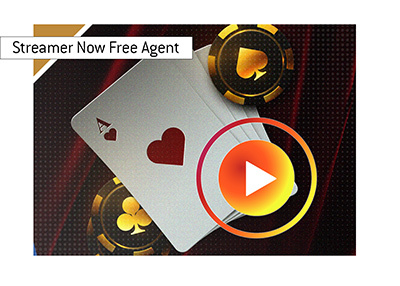 The original plan had been for Amaya, Inc. to take over the Bwin.Party poker operations, while GVC Holdings would have taken over the casino, bingo and sports betting operations. 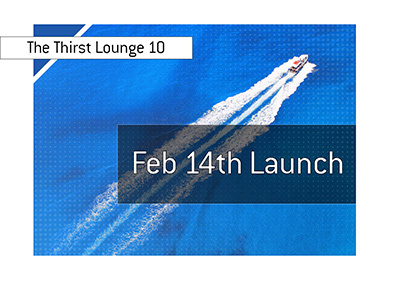 GVC Holdings currently owns Sportingbet, Casino Club and Betboo. With Amaya, Inc. out of the picture, GVC Holdings is perhaps hoping to entice Bwin.Party with a deal that offers more cash and more in the way of synergies going forward. The one issue, however, that GVC Holdings faces is raising enough money to complete the deal. Shares of Amaya, Inc. have fallen over 6% over the past two trading sessions after investors fretted over the impact of a 888 Holdings/Bwin.Party merger on their company's bottom line.